An accumulation of grease on kitchen surfaces is not an uncommon site. 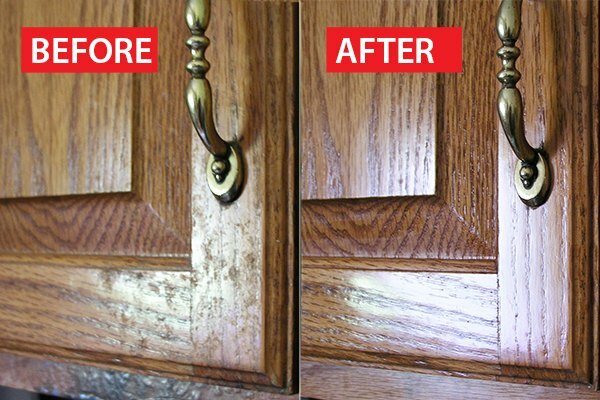 Cleaning kitchen cabinets with their tough greasy stains take a lot of effort and time. This hack will make it easier and help remove all the grease effortlessly.